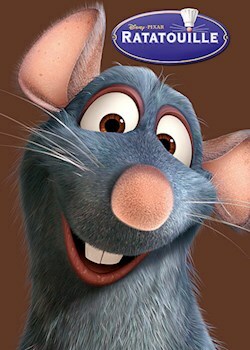 Remy the rat has always dreamed of becoming a great chef. His chance comes when he finds himself in the sewers below Auguste Gusteau's famous Paris restaurant. When Remy teams up with Linguini, the restaurant's useless chef, they begin to create food that the whole city is talking about.